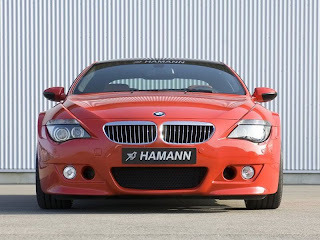 BMW tuner HAMANN of Laupheim took an adventurous look at the modification of the most potent Bavarian luxury coupé and turned the beautiful vehicle into an uncompromising sports car. 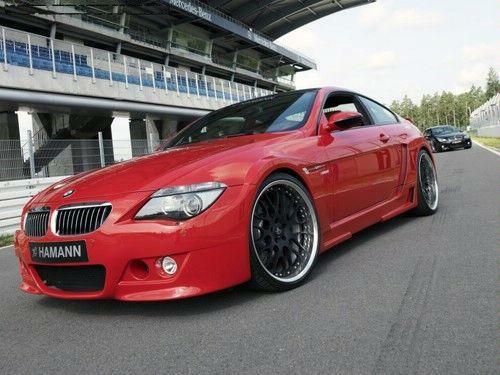 The crowning for the M6 is the new HAMANN wide body-kit "EDITION RACE", which ensures that nobody will cast doubts on the power of this splendorous high-performance automobile. 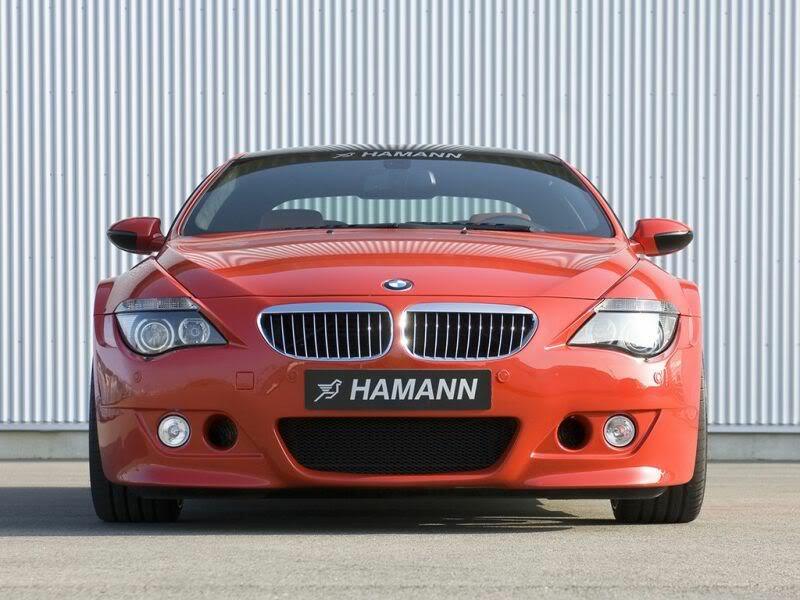 Hamann offers its clients three different engine tuning options. The high revving 5-litre V10 with 507 bhp and 520 Nm is limited to 250km/h as standard. By removing the engine limiter, the racy Bavarian can reach a top speed of 300km/h, depending on the wheel and tyre combination. 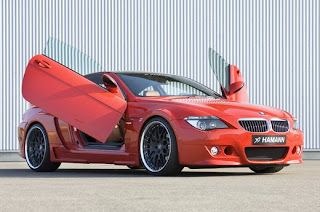 The second option is made up of a combination of removing the engine limiter and optimising the engine characteristics by reprogramming the standard engine computer. Hamann manages to tease an additional 30bhp/26kW and 15 Nm out of the V10 engine. 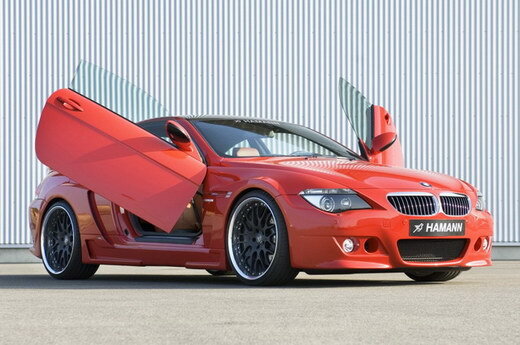 The “HM/M +60" sport kit provides even better performance. 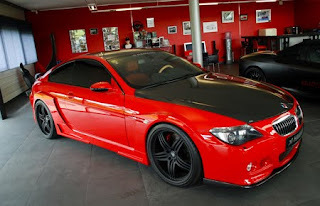 The kit is made up of high-performance headers, metallic sports catalytic converters, a sports rear silencer, a sports air filter, an engine map optimisation and the removal of engine restrictions. 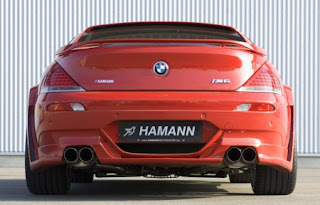 As the name of the sports kit already suggests, the engine then provides around an additional 60bhp/44kW and can provide an extra 54 Nm of torque, meaning that a notably faster top speed of up to 320km/h can be reached.